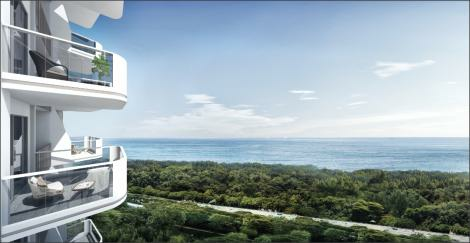 First of all, the architecture of Coastline Residences draws direct inspiration from the surrounding blue waters. Next, the building’s facade features undulating curves, much like the ebb & flow of the tides. 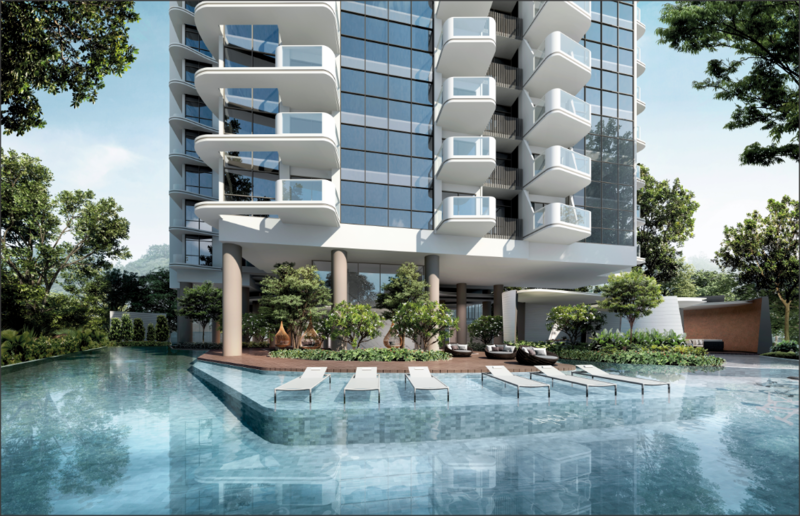 Lastly, this design alludes to the calming nature of the shore drawing references from the forms and elements crafted by the tides. 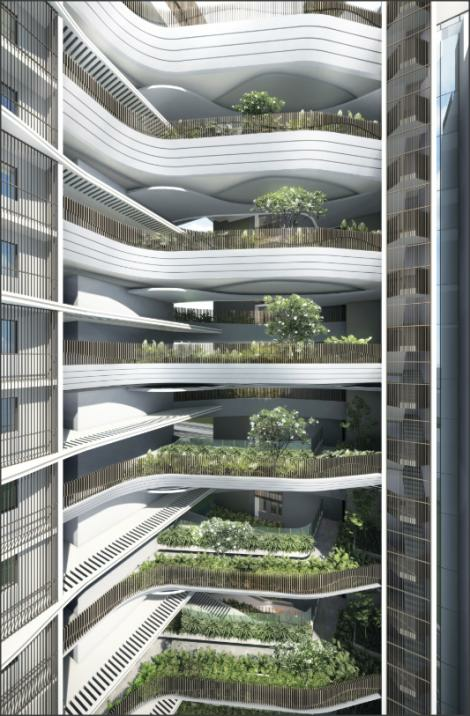 Your home at Coastline Residences is shaped by poetic landscape and contextual nuances. Furthermore the communal facilities are enveloped by nature and is further enhanced by tranquil garden sanctuaries scattered throughout the building. 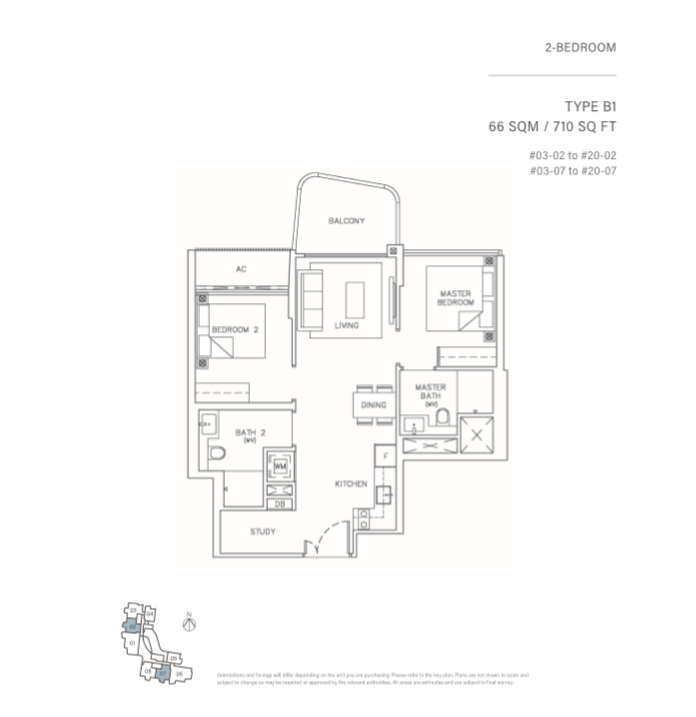 This timeless design set a perfect locale coupled with premium fitting and fixtures. 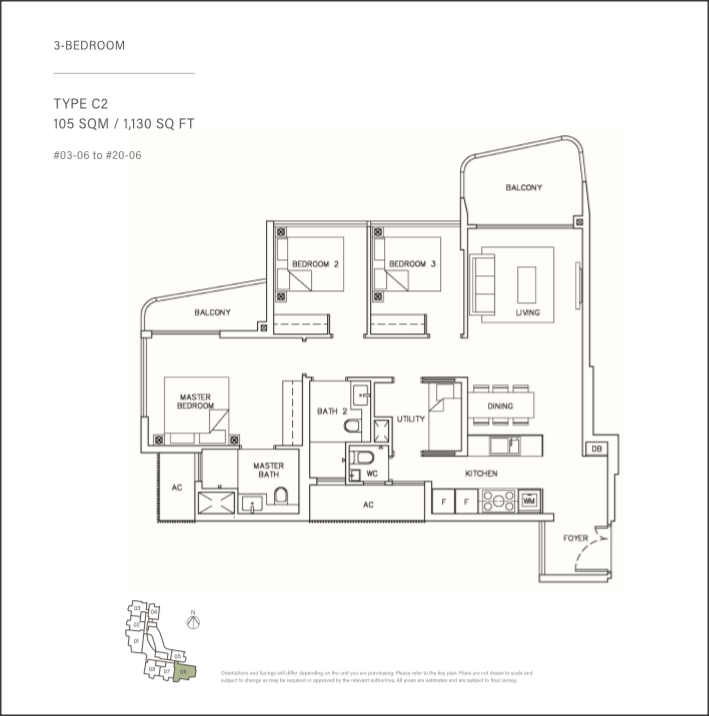 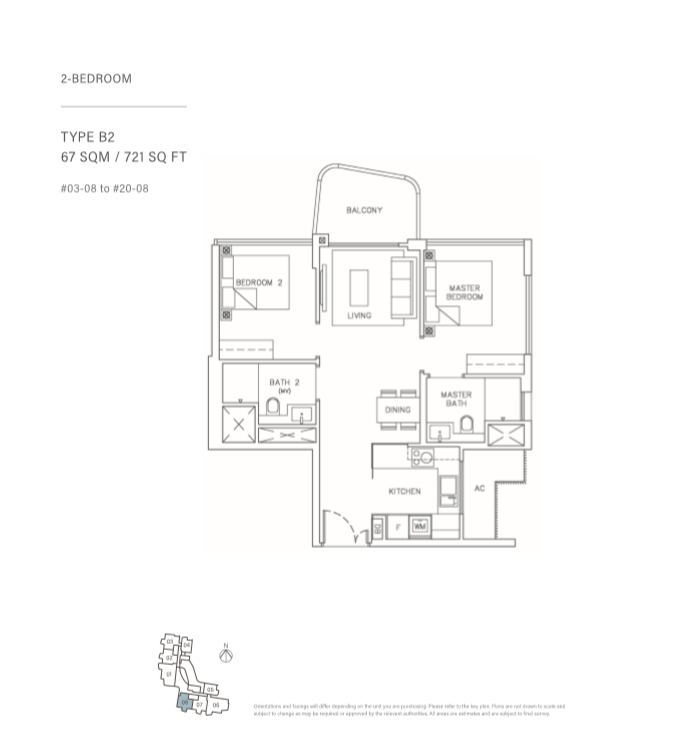 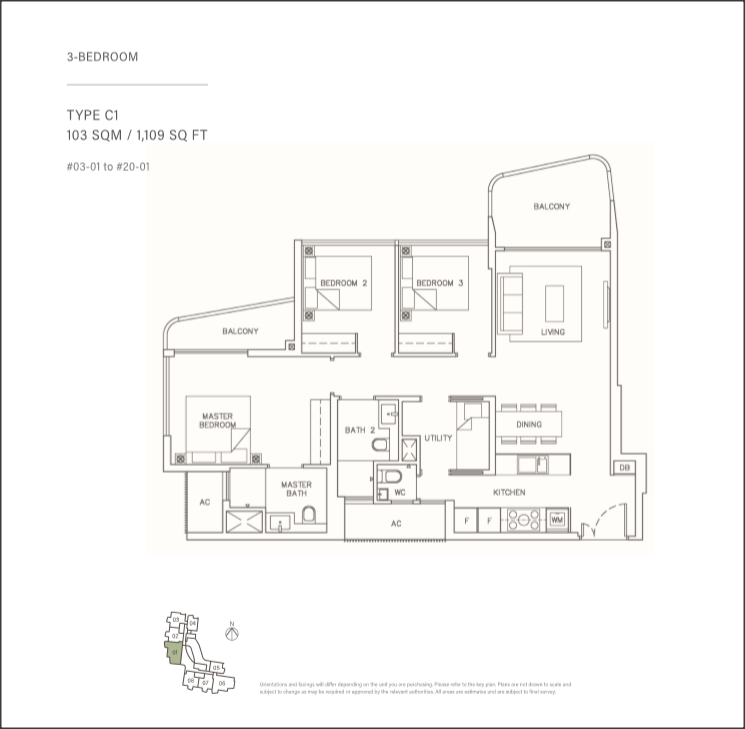 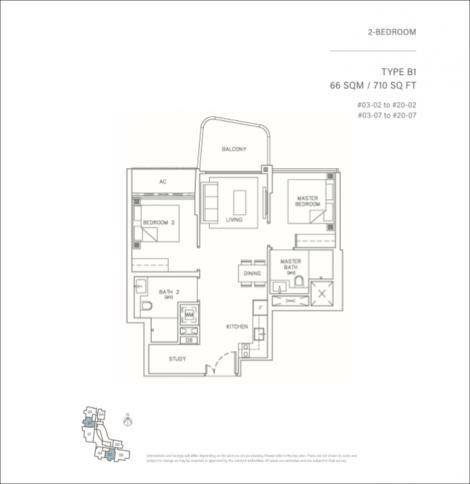 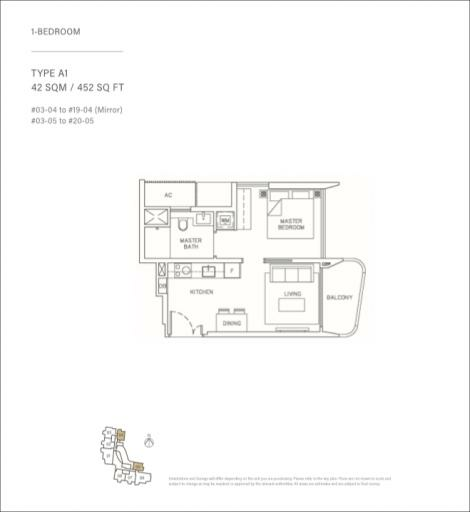 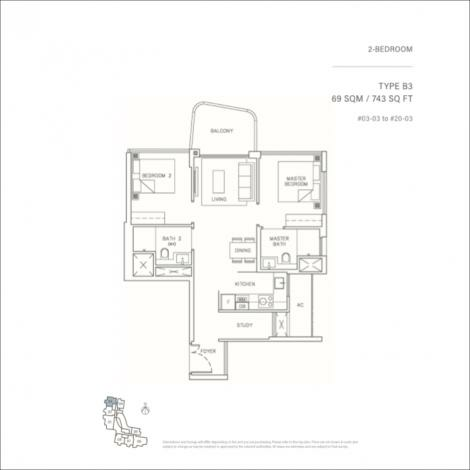 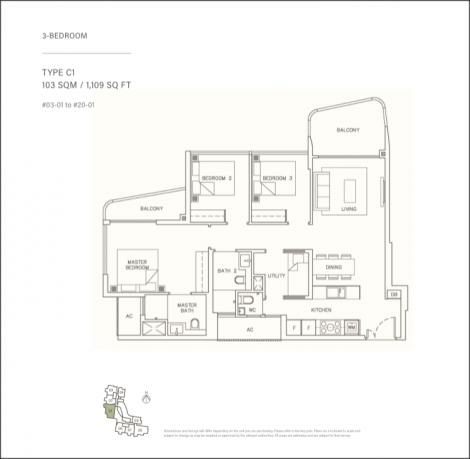 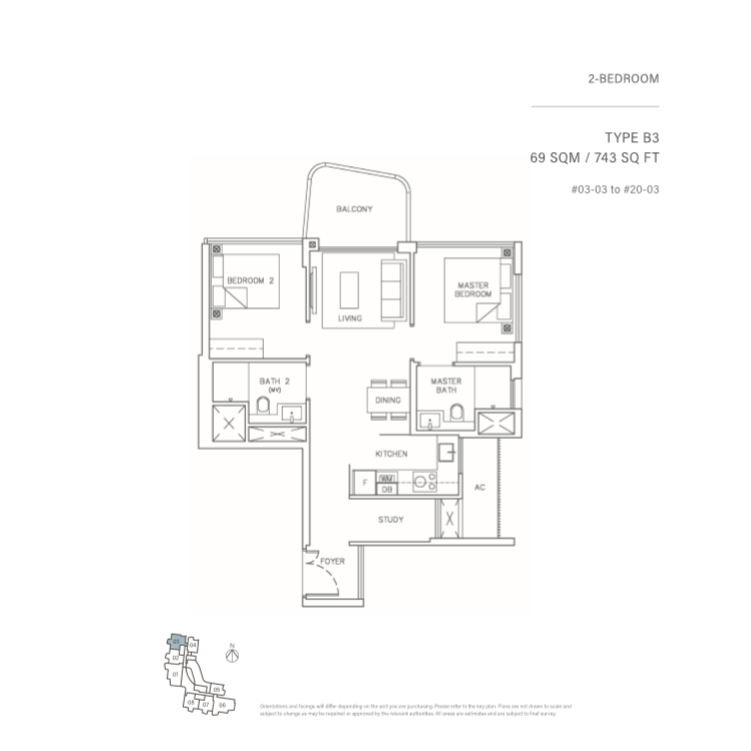 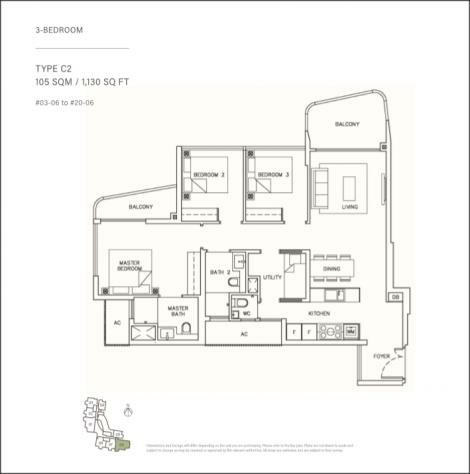 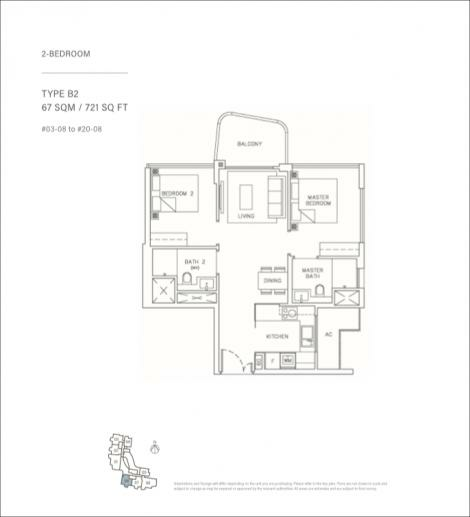 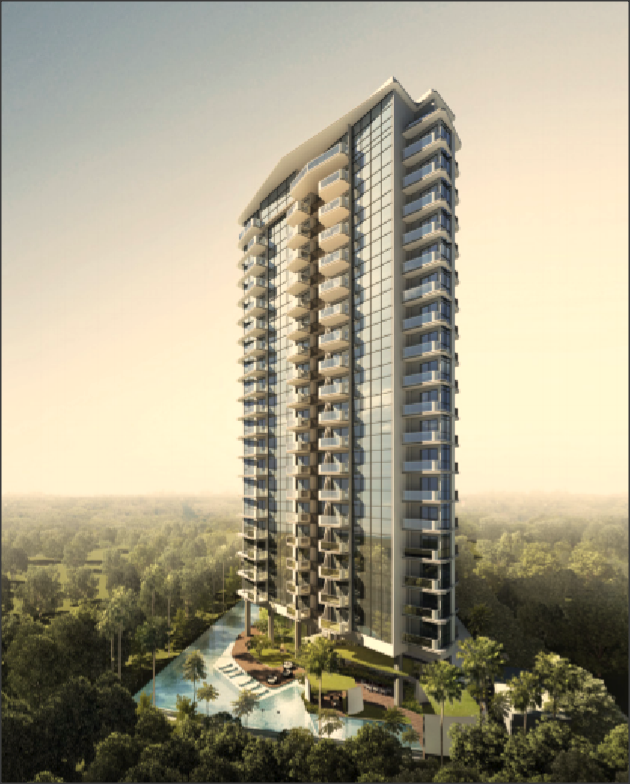 A residence with a wide selection of units of different sizes and designs, a home to fit your modern lifestyle. 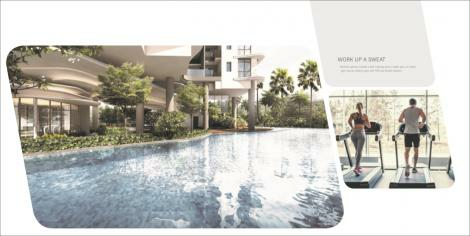 Future living begins with your choice of residence. 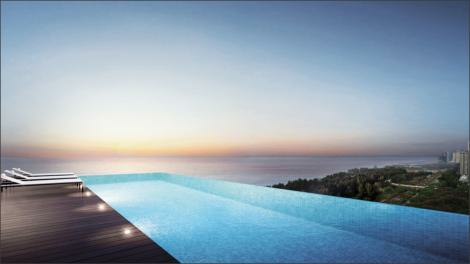 An exclusive development boasting expansive views of the sea. 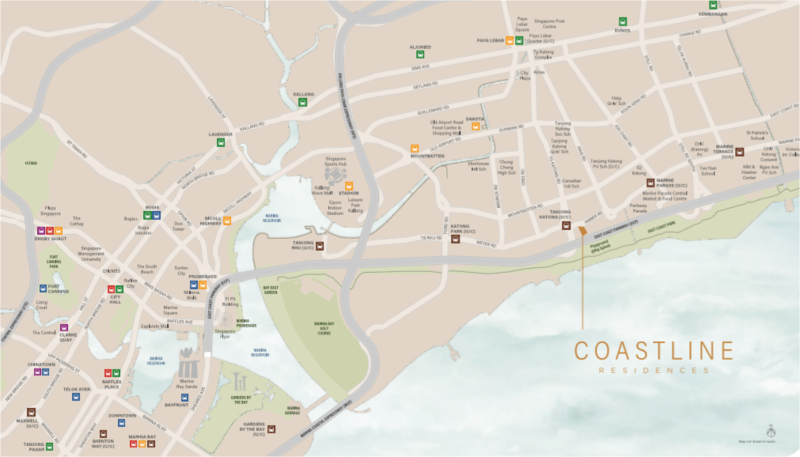 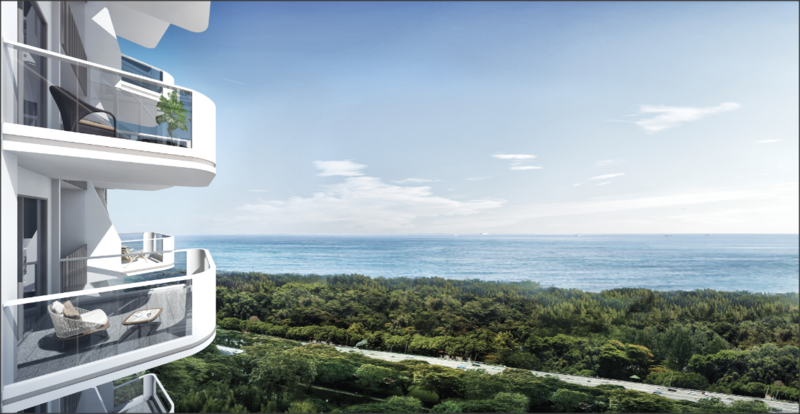 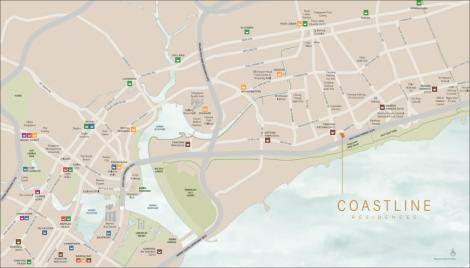 In addition to the breathtaking views, Coastline residences redefines stylish and luxurious living in the East. 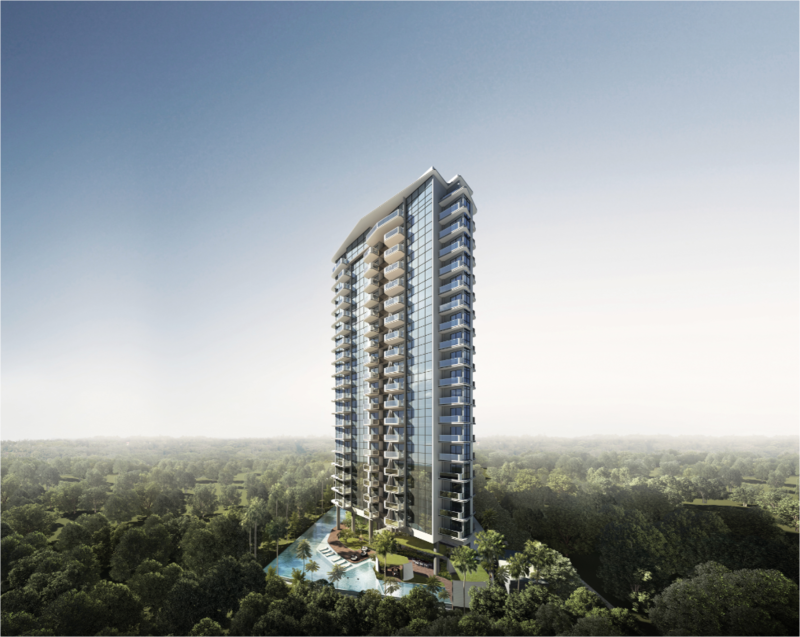 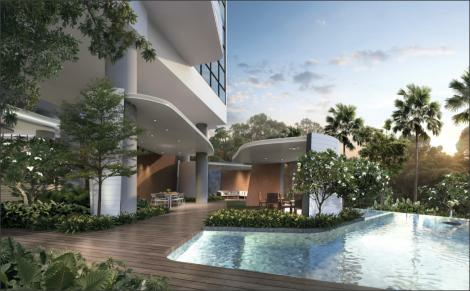 It is situated on a scenic stretch along Amber Road, a short drive to CBD and just a stroll to Parkway Parade. 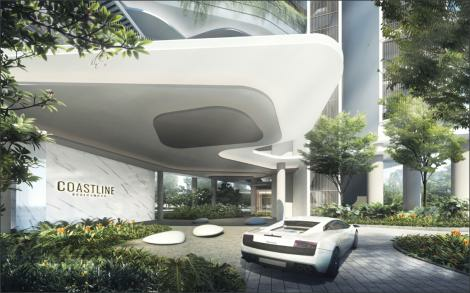 The upcoming Tanjong Katong MRT station on the Thomson East Coast Line, due for completion in 2023, will be just 3 minutes walk away.